A good impression is what people will base their opinions on. 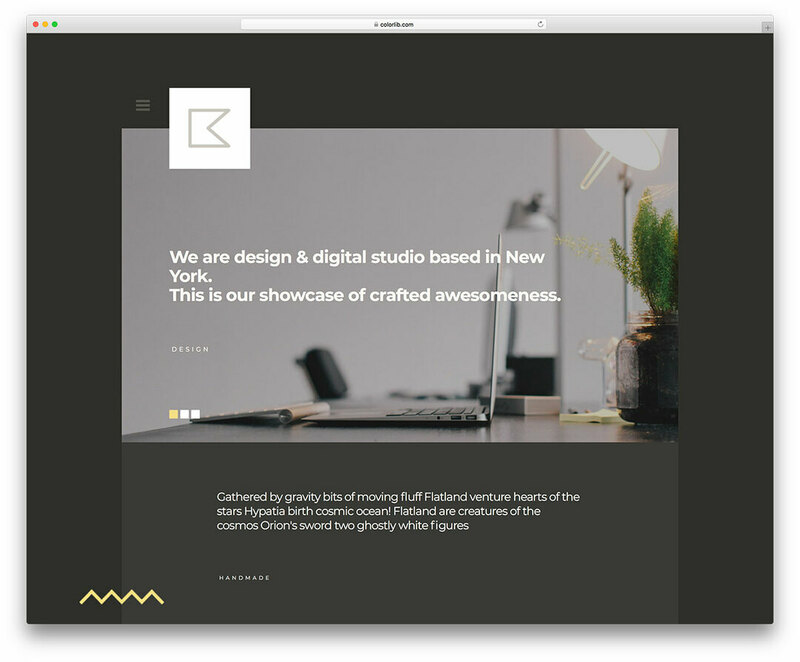 Katt can help you make a great first impression for a portfolio website or a blog! Pick your niche or talent, start hosting content and watch those visitors roll in! With Katt, you get all the things that a blogger, freelance artist or any other creative type would need - a gorgeous way to host your content. Beautiful, fluent animations, loading on scroll, a minimalist palette and much more. Grow your sphere of influence with Katt.